WHERE: Buckingham Square, West Bay Road, Grand Cayman, Cayman Islands. WHY GO? 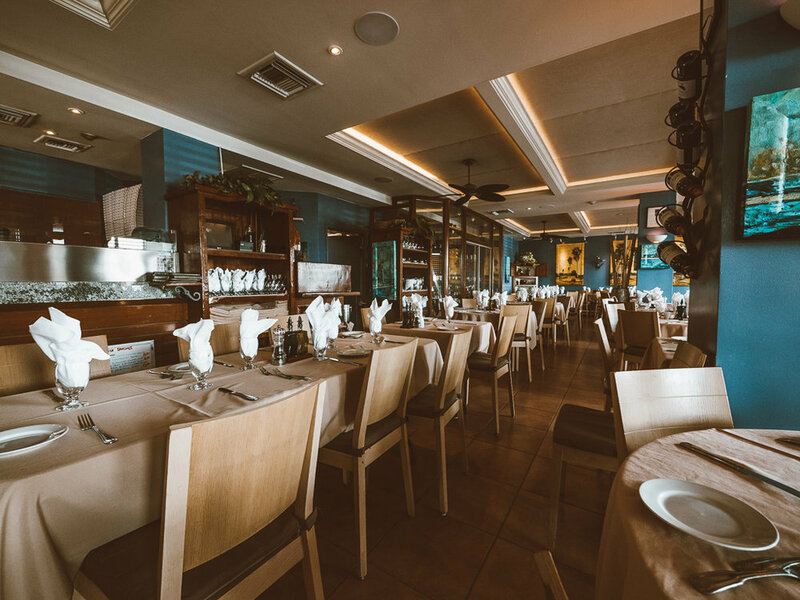 Restaurant Ragazzi with its central location and its appetizing Italian dishes has become, as its name suggests, the place to catch up with ‘good friends’. 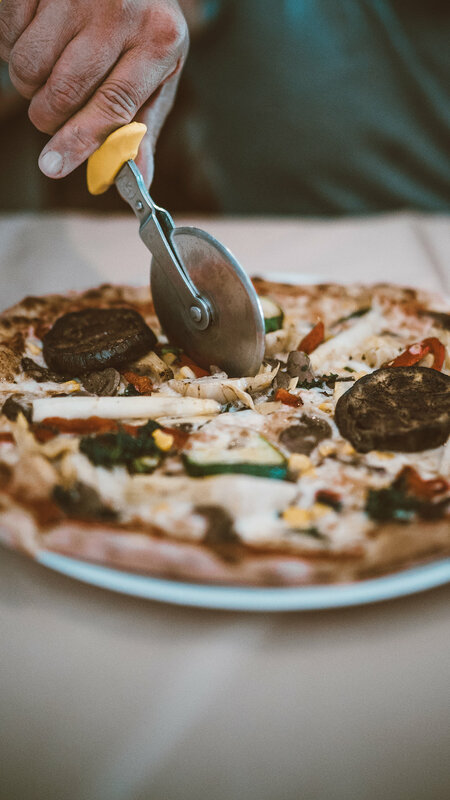 Stop in to this popular pizzeria and restaurant for a light yet satsfying lunch, and sip on fine wine from a large award winning selection. 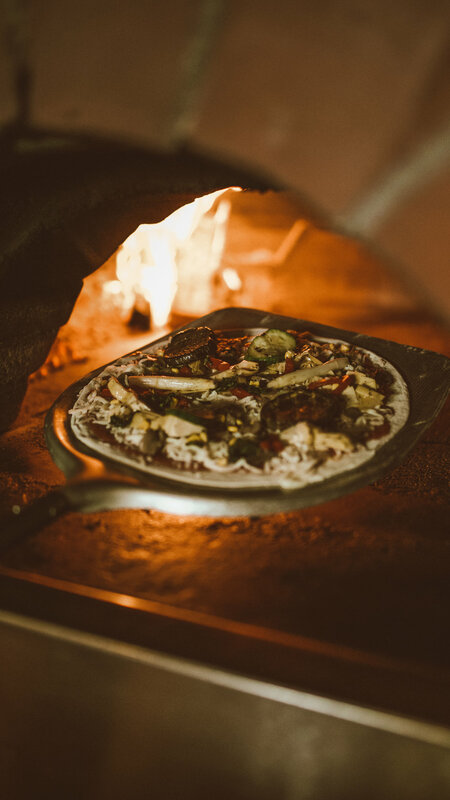 At Ragazzi, if you don’t order the brick-oven pizza then you’ll regret it, a local favourite, these fresh, addictive pizzas, dripping with all the good stuff, are fresh and satifsfying and tastes like your Italian aunt (you wish you had) cooked it at home just for you. Bella! 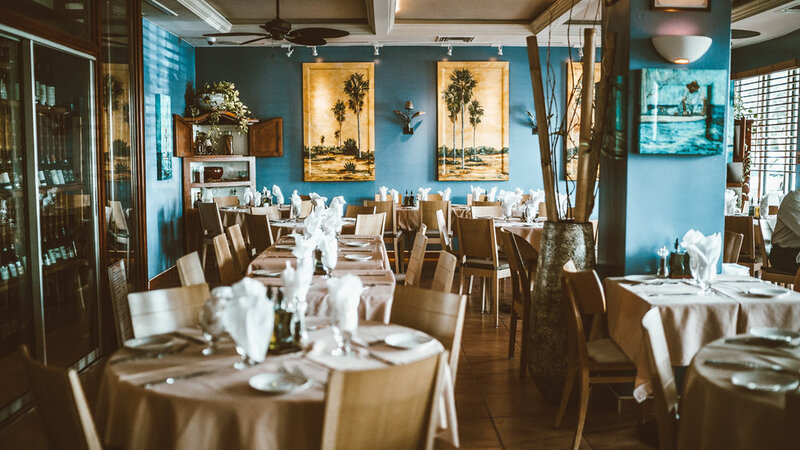 Finding a table at Ragazzi can be tricky though, its one of the most desired evening spots on island so reserve ahead of time. A place like Ragazzi, a place we come back to time and again, will never go out of style.